Now you can rent Running Wild pet rides for your next event! 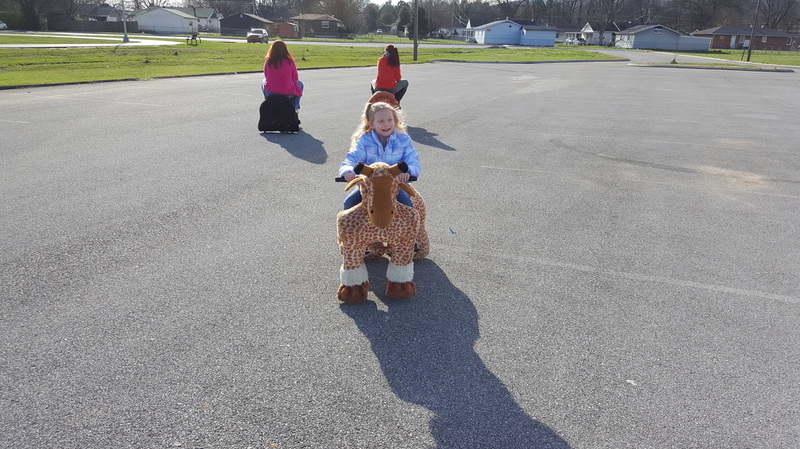 Whether you’re looking to entertain children, adults, or even senior citizens, Animal zippy rides are sure to please. And since they don’t require any training, your guests will be off and running as soon as you let animals out. 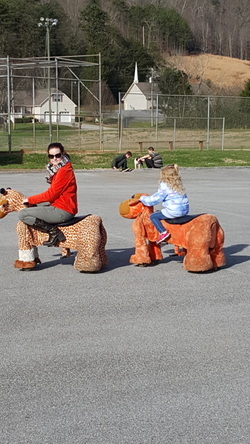 The large ride on animals are fun for the entire family, ages 2 thru 100. They can carry riders up to 200 pounds, so everyone can join in on the fun. They are not your usual amusement ride, Zippy Rides have no limit to height or age. We promise they will bring Smiles and Happy Faces to everyone at every event! ONLY REQUIREMENT FOR US: We do need a smooth surface to operate our rides. Our Zippy pets can run on any flat surface such as concrete, asphalt, gym floors, etc. Just as long as the surface is level. We cannot run our pets on grass or sand. Book early to be sure they are available for your event! 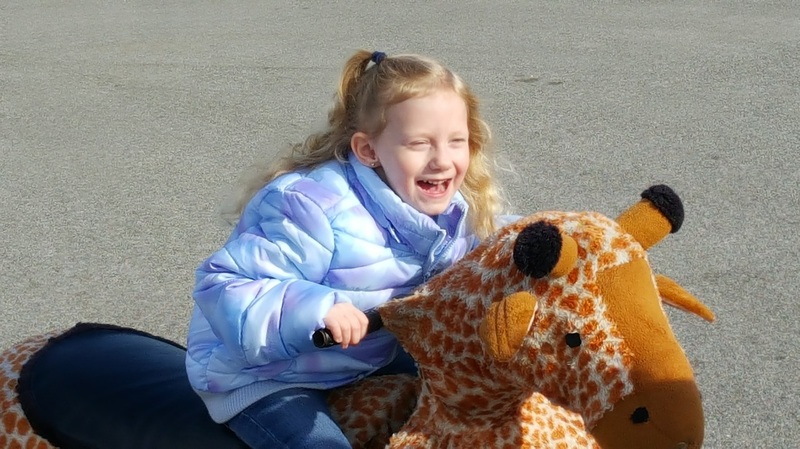 These ride on animals are asked for by many names- zippy pets, mechanical ride on animals, stuffed animal ride, electric or battery powered animals and even the mall animals. But we just like to call them Running Wilds pets! ​Now only $100.00 per pet!!!!!!!!! Please note that all of our characters are non licensed character costumes and inflatables unless other wise noted.